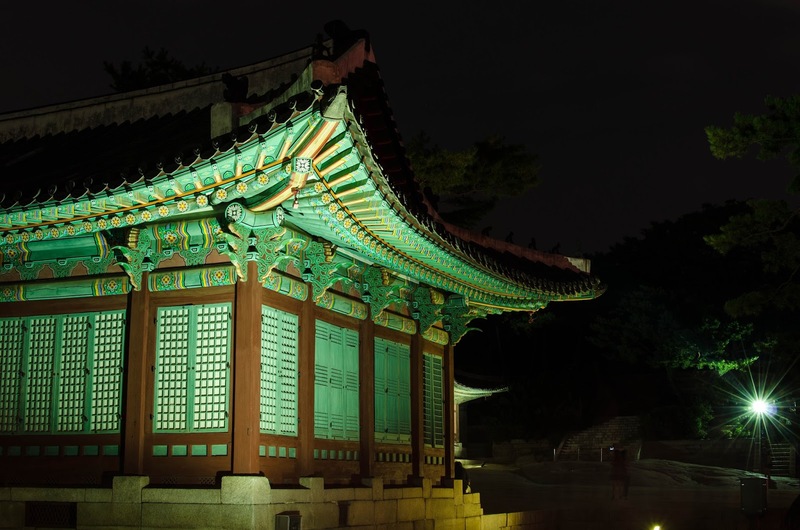 Places to see in Seoul - ChangGyeongGung Palace - Experience It! 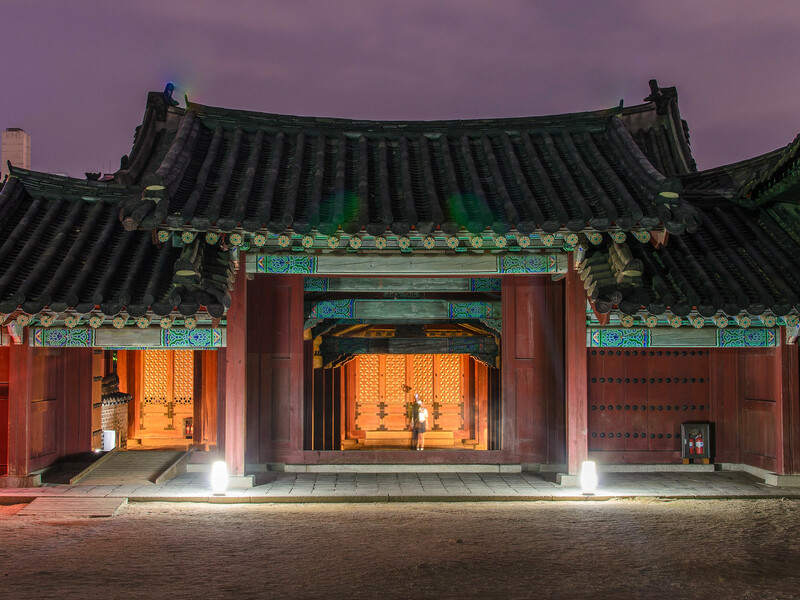 ChangGyeongGung (창경궁), is one of the 5 grand palaces in Seoul. This palace was opened for an evening viewing. 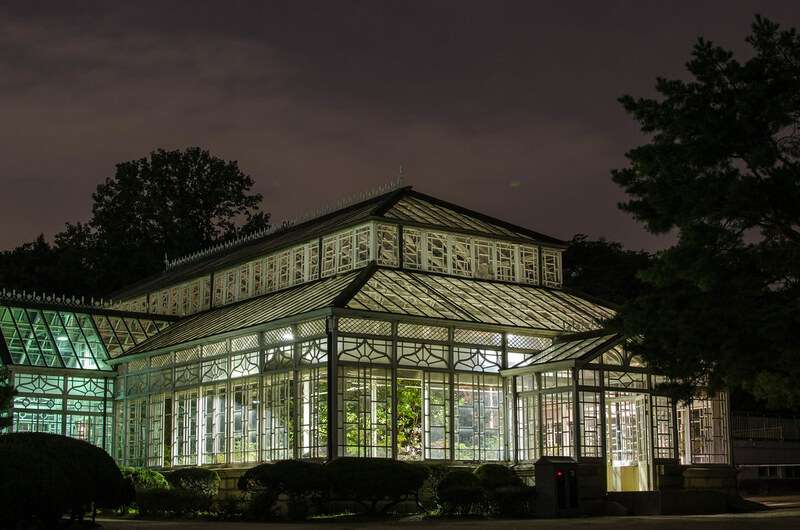 During the Japanese invasion the palace became a park with a zoo and botanical garden and was later restored to it's original grace. 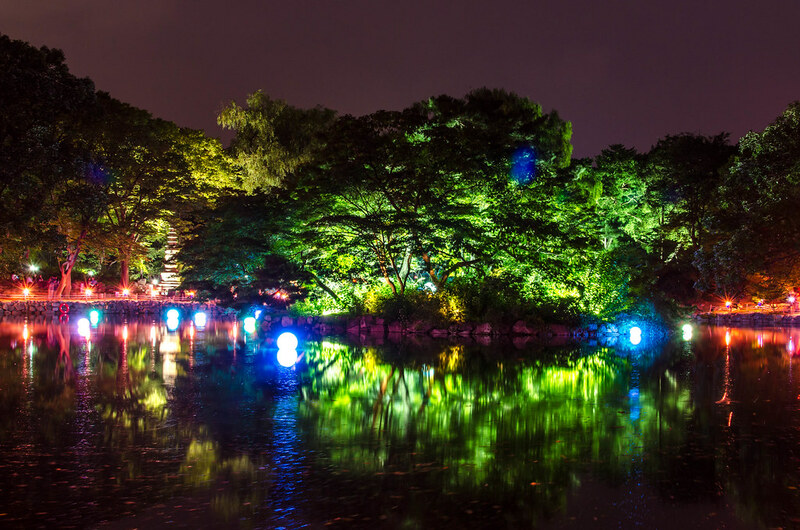 This was definitely a place to see and was quite beautiful, being lit up at night. 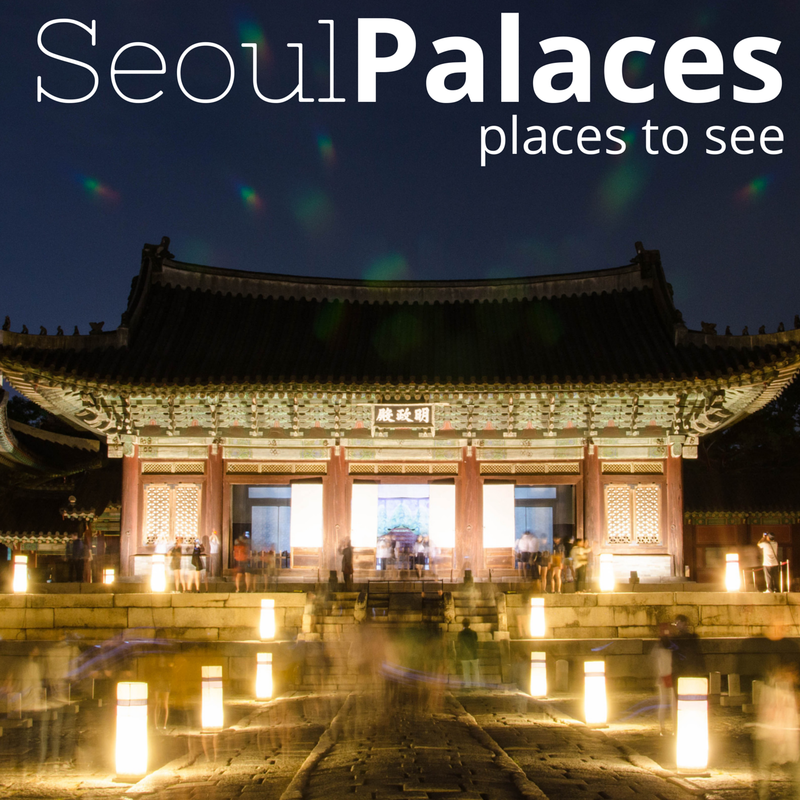 If you are in Seoul, I would definitely recommend this palace. Having said that, there are 4 other palaces and if you've seen the big 3, DeokSuGung, GyeongbokGung and ChangDeokGung, I think you've pretty much seen it all. Each of them offer their own uniqueness, but in end they are very similar as well. 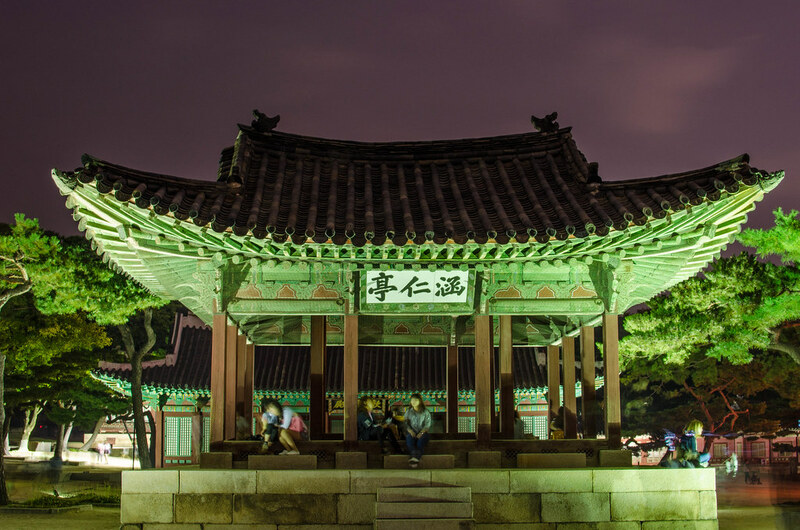 Also ChangGyeongGung is located right behind ChangDeokGung, so if you visit the one, you might as well visit the other. 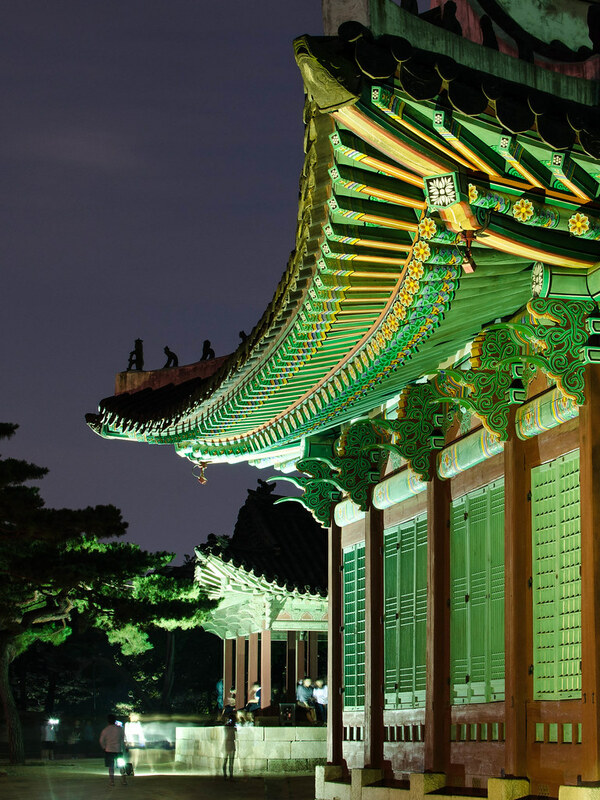 Check out my post about Gyeongbok Palace, I took it a 2 years ago in the heart of a very very cold winter. I think the snow made this palace stand out even more. If you want to see more places that I share about South Korea and mostly Seoul, follow me on Instagram or Twitter, and feel free to pin my pics to Pinterest.